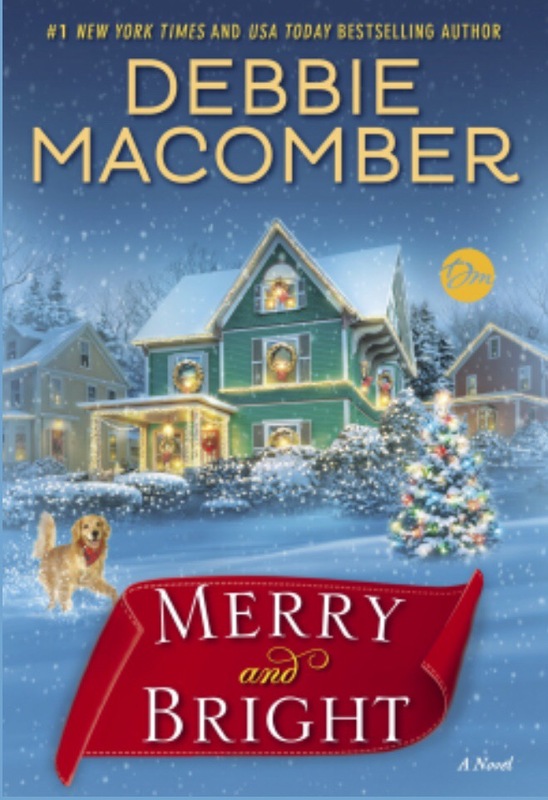 If you’ve read Debbie Macomber before, consider MERRY AND BRIGHT a typical Macomber Christmas read: sweet, clean, family oriented, and pretty predictable. I happen to like predictable stories, and this one had all the comforts you’d expect from a loving family at Christmastime. Merry is a kind, compassionate, maybe overly sensitive homebody who would help a stranger in a New York minute — and more than once, she did. Jay is a good guy overwhelmed with work, and taking out his frustrations on his fellow man (and woman). When Jay starts spending more time with Merry and his friend Cooper, his eyes are opened to how his values don’t match up to his behavior. So, in between the parts where the characters are getting to know each other and themselves, there’s a little bit of morality teaching – mostly about being compassionate. Sometimes it took me out of the story a little, but it was a nice reminder that kindness doesn’t cost me anything, and that it might mean the world to sometime on the receiving end.